Albane is a qualified lawyer in France with an LLM in EU law from the University Pantheon-Assas and a Masters in EU Business from ESCP-EAP. 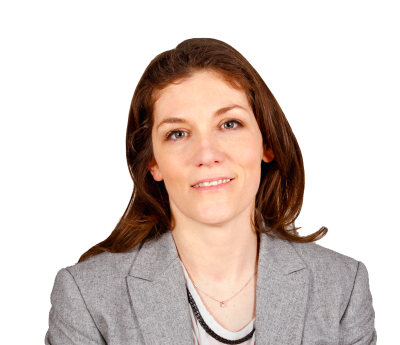 She trained with a major law-firm in Paris where she advised on the full range of corporate and tax issues with specialist knowledge of cross-border acquisitions and intra-group reorganisations. In 2005 she moved to the US where she worked as a Tax consultant for EU companies expanding their business in the US. She joined LexisNexis in 2008. Albane is also a is a member of the VAT Technical Committee of the ATT (Association of Taxation Technicians).